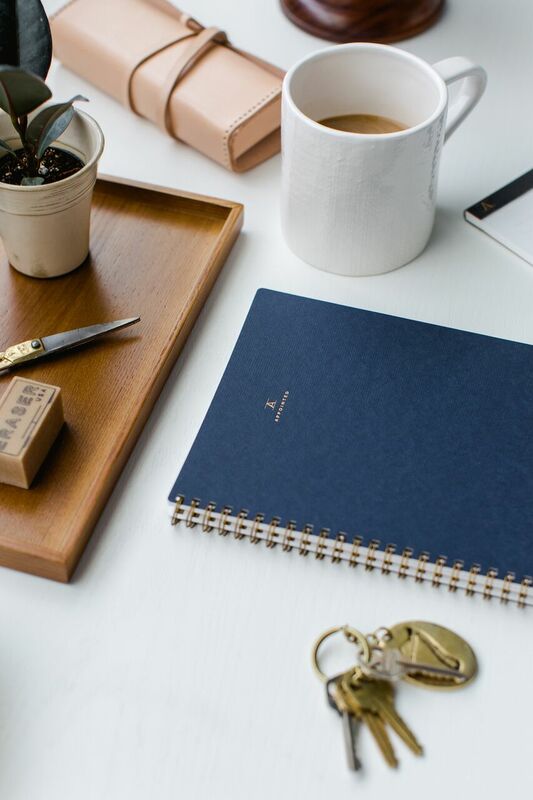 APPOINTED is an American-made brand of thoughtfully designed desktop products that make utility look luxurious. Following an exhaustive yet unsuccessful search to find well made and refined desktop products that are manufactured in the US, they have decided to create their own, and boy are we glad they did. Practical, beautiful and handcrafted of the finest materials, APPOINTED goods are designed to elevate the work experience.